2017 Range Rover Velar reader test team review | What Car? Rarely is the announcement of a new car met with quite the furore that surrounded the Velar. In fact, it has already attracted more pre-orders than any other Land Rover in history. The Velar is the fourth model to join the Range Rover line-up, one above the smaller Evoque, and is priced from £44,380 – although the range-topping First Edition model you see here weighs in at a staggering £88,630. The news flashes are twofold. First, design. The Velar is sleek and smooth, with wraparound lights, thick exterior sills and a coupé roofline. Second, technology. The Velar’s interior features three cutting-edge displays: a 10.0in touchscreen displaying media and sat-nav, another 10.0in touchscreen for air conditioning, phone and settings, and a digital instrument display. We invited a team of What Car? readers to the factory where the Velar will be built in Solihull, West Midlands, to find out what all the fuss is about. “The Velar is a bit of an aspirational model for me, so if I’m impressed, I may well buy one. “It’s a step forward in design and technology, and that sells it to me over the Evoque or Sport. “It has a very clean design; it’s all very neat, and from an overall perspective it just spells luxury.The ‘highlight features’, such as on the bonnet and front wings, make it more of a design icon than older Range Rover models. “I think the Velar comes back a little bit from the ‘pure SUV’ and migrates more towards a luxury limousine kind of feel – although it still has its off-road capability. 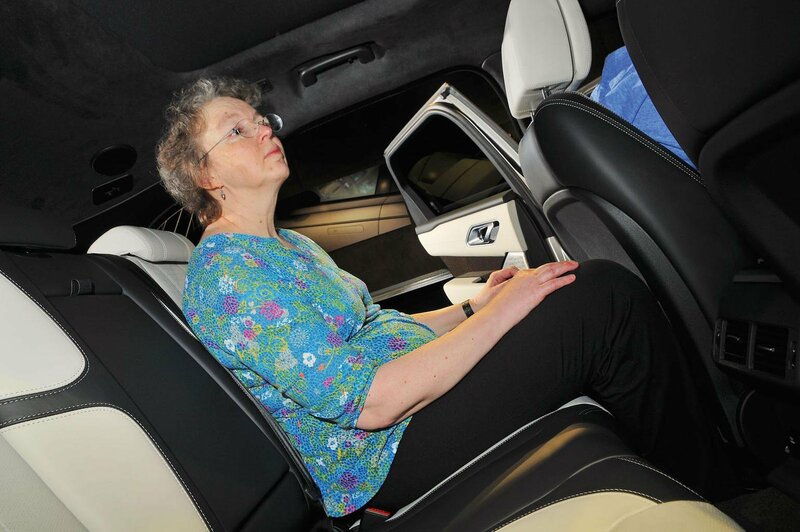 “Interior materials – leather, plastics, carpets – feel significantly higher in quality than my BMW’s. 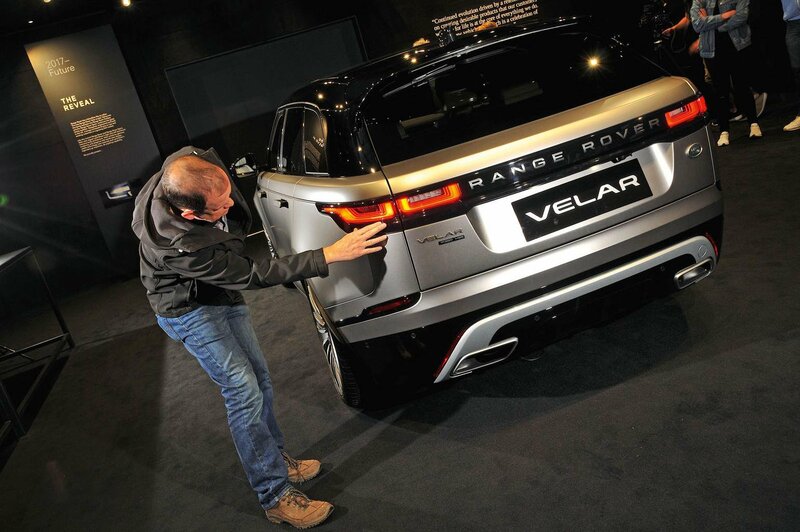 “The Velar’s digital displays are all multifunctional, so there are few physical buttons. I think that makes it a lot less distracting for the driver. The Porsche Cayenne's dashboard is covered in buttons, and it just looks out of date. The complexity of the Velar’s set-up does worry me a bit, though; I doubt a local garage could fix it if it went wrong. “I’ve got a soft spot for the Range Rover Sport, but the Velar is beautiful. The clamshell bonnet looks amazing, and the car looks great from any angle, unlike the new Land Rover Discovery, which is a bit odd from the side and back. 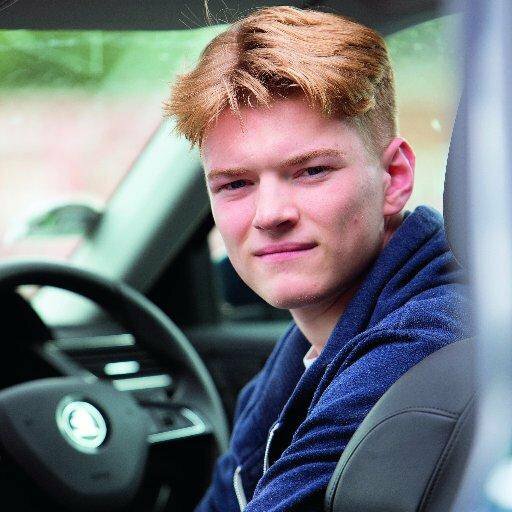 “I reckon the Velar would be practical for a family. You’d think the sloping roofline might restrict interior space, but it’s deceptive in that regard; there’s lots of room and the seats are comfy. It’s a good blend of form and function. “The Velar should be fine to drive in town, and it has off-road capability. Not that I’d use it much, but the fact that it’s there is a plus. “The new tri-screen dashboard layout is fantastic. It’s very clear and looks futuristic. “The powerful engines available are appealing. In a luxury car, it’s the more cylinders the better for me, and it would just be a case of comparing it with the Sport for price as they share some engines. “As a horse owner, the Velar’s towing capability is something that’s good to have. Find out what our other two readers thought of the Velar on the next page.